Issuing a Gazette Extraordinary on Monday, the President appointed a 15 member Commission chaired by S. Ranugge to conduct a study of existing salary structures in the public service and to minimise salary anomalies among different services in the entire public service. This includes State Corporations, Statutory Boards and Government owned companies. The new Agency is entrusted to carry out a systematic evaluation of the nature of the role and responsibilities of public servants. The other members of the Agency are K.L.L.Wijeratne, T.P.Collure, C.P. Siriwardene, Sudharma Karunaratne, Janaka Sugathadasa, Dharani S. Wijethilake, Lalith R.de Silva, G.S. Edirisinghe, A.R. Deshapriya, B.P.P.S. Abeygunarathne, Dr. Palitha Abeykoon, P. Thangamayil, S.D. Jayakody and M.C. Wickramasekara. 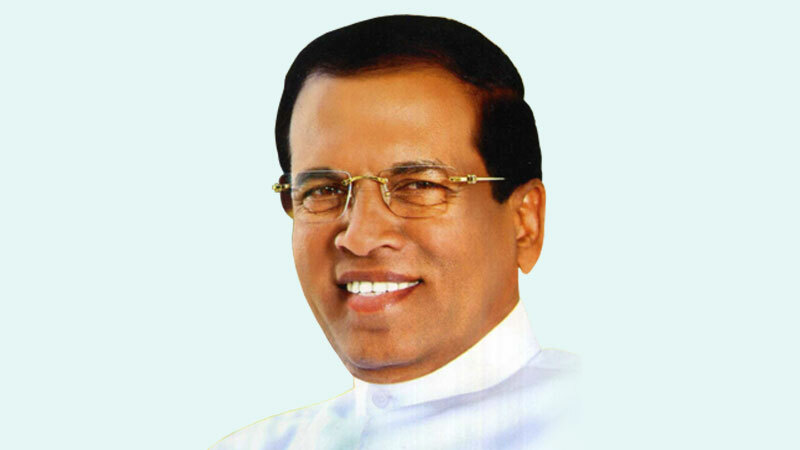 H. G. Sumanasinghe is the Secretary to the Commission. They will also come up with recommendations to enable the recruitment of qualified officers from the labour market and retain them. Its initial mandate is for a two month period commencing from August 20, 2018. It is expected to recommend solutions to minimise salary anomalies caused by the existing salary circulars for the railway, health, higher education and education and postal service sectors that have made recent demands to increase salaries and allowances. It has also been asked to make recommendations for a salaries and wages structure that will guide to minimise the anomalies in government and semi-government institutions. The President through the Gazette also directs all public officers to furnish all information required by the Commission. The new Commission is in addition to the existing Salaries and Cadre Commission. “The government intends to obtain recommendations on urgent remedial action that can be taken after analyzing factors that have led to unrest owing to inequalities, anomalies and conflicts that exist in salary structures in state the sector, especially in services such as railway, postal and health where a large number of trade unions operate, as well as the All Island Services,” the Gazette states. The Gazette accepts that a large disparity has been created between the take home salaries of staff in Corporations, Statutory Boards, Government owned companies on the one hand, and the salaries and all emoluments of staff of Central Bank of Sri Lanka, Government Banks, Sri Lanka Ports Authority, Ceylon Electricity Board, National Water Supply and Drainage Board, and Ceylon Petroleum Corporation which are increased by 20percent- 25 percent every three years on the basis of collective agreements on the other hand. It states that the appointment of a Commission is to avoid breakdown of industrial peace and strike action owing to increase in service problems in the whole public service.